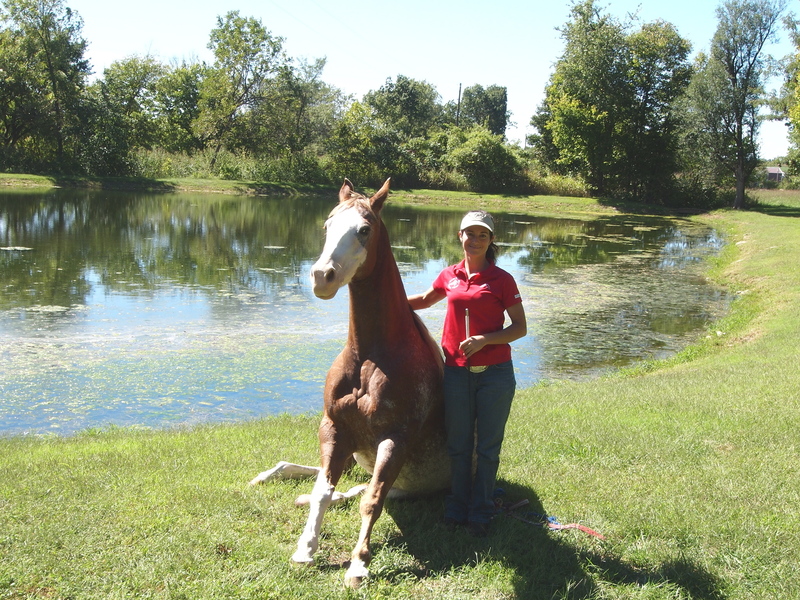 Elizabeth is a Springfield Missouri native with over 25 years of experience in the horse world. 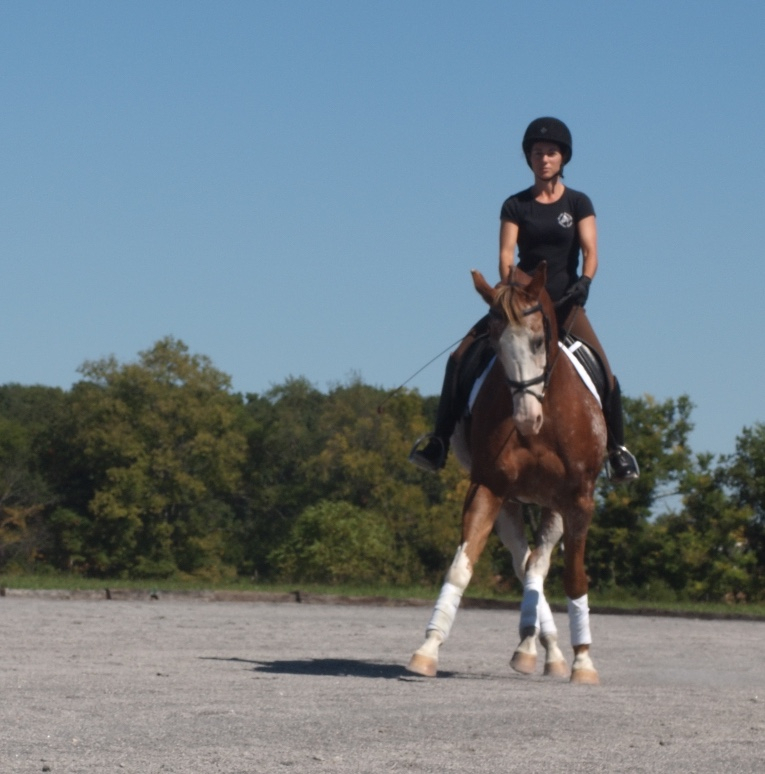 Elizabeth has competitive and professional experience in everything from reining to dressage. Her knowledge and abilities have taken her to work and train in England, Japan, New Zealand, and Germany. From Foxtrotters to Warmbloods, Elizabeth is a USDF bronze medal holder with vast experience in all breeds and disciplines. 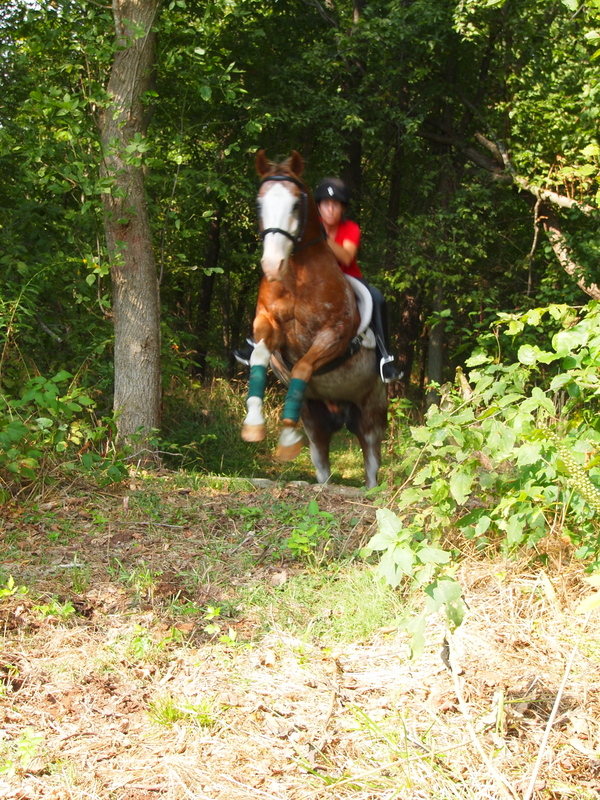 Elizabeth most enjoys helping riders of all kinds overcome fears and the physical development of competitive riders. 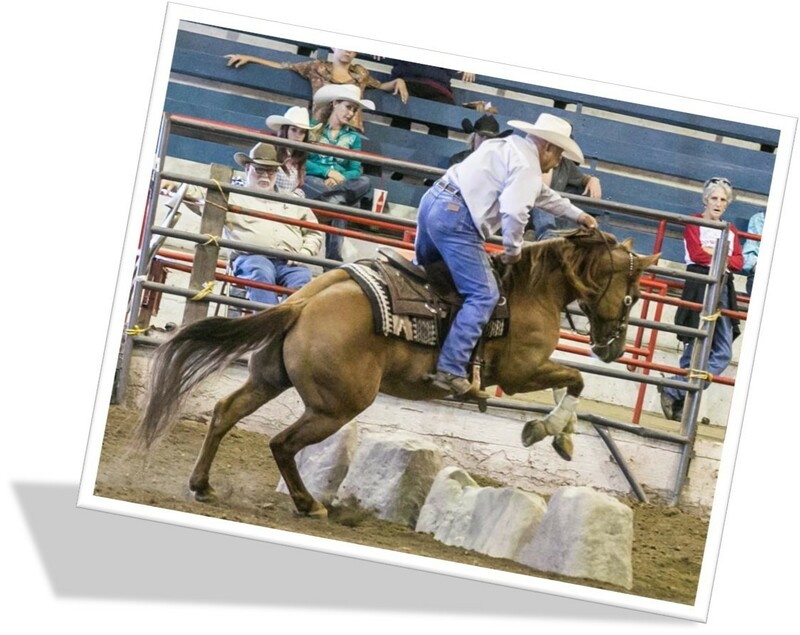 Elizabeth has coached the EasyRiders to three of their national championships and watched many of her students go on to their own individual achievements with horses.